09:50 Marketing is the only department with the depth and breadth of tools and knowledge to track leads and prospects – The 3 levels of monitoring. Dashboards! 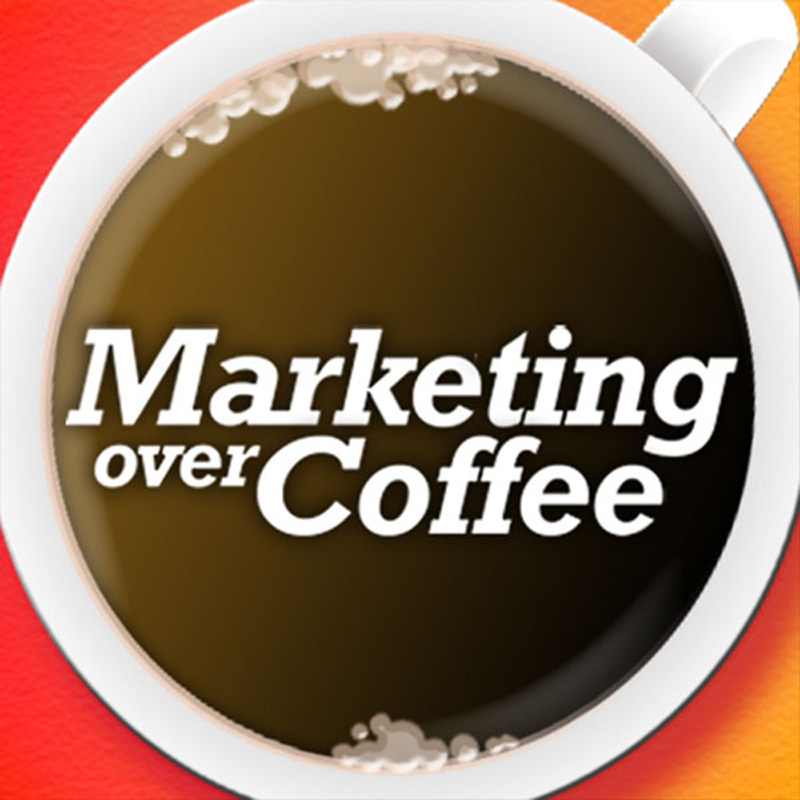 22:20 Why the sales and marketing functions should not be separated – who is the Chief Revenue Officer? 26:36 Why qualified leads are more important for Marketing measurement than closed deals.